Busy, busy, busy, rushing here and there. Cookies, turkeys, pies and such – there wasn't time, you see. I wonder if the holidays could be more filled with joy? What if I found ten minutes to read the Word and pray? 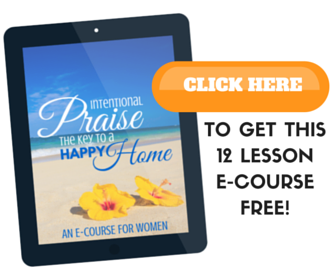 Could ten minutes make a difference in my life this holiday? The answer is Yes! There is hope for holidays! You've heard the saying “Little is much when God is in it.” If you are hungering for the Word and can carve out just ten minutes of your busy holiday days to spend with the Lord, he can make a difference in your life this Christmas! 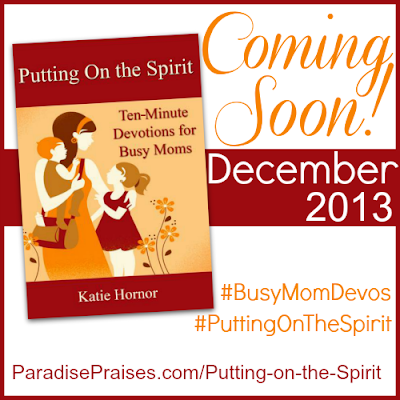 My ebook Putting On the Spirit: Ten-Minute Devotions for Busy Moms is a one month Bible study perfect for keeping you focused on the right things during the upcoming busy-ness of the holiday season. I'm so excited to announce that the book (with a foreword by Heidi St. John, The Busy Mom) will be for sale starting December 9! Be sure to mark your calendar or subscribe to Paradise Praises, so that you can be one of the first to be notified when it releases! 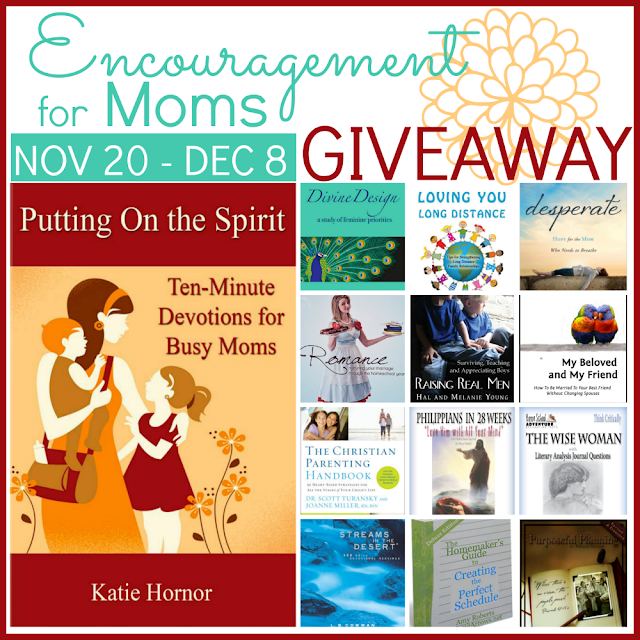 Today, however, in honor of the new book, I am humbled to announce a fabulous Holiday Encouragement for Moms Giveaway generously sponsored by the following friends: Heidi St. John, The Busy Mom, Home School Adventure Co., Great Waters Press, National Center for Biblical Parenting, Sally Clarkson, PhyllisSather.com, and Raising Arrows. Be sure to stop by their websites to say thank you! One of you will win a digital copy of Putting on the Spirit plus my other two ebooks and ten other great books and ebooks for moms donated by our generous sponsors! 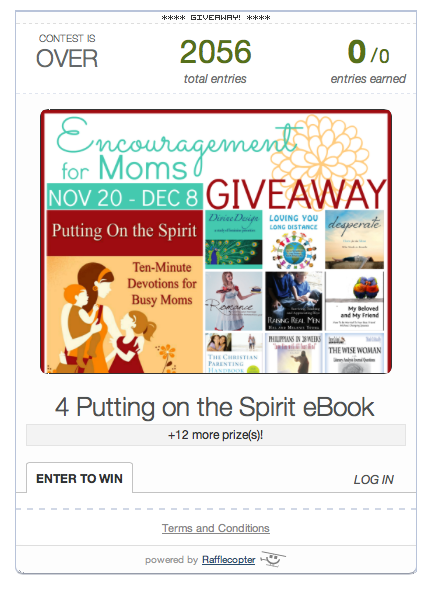 Three runners up will also win a digital copy of Putting on the Spirit! Here is what is included in the Grand Prize Package, worth $120! To enter the giveaway, use the Rafflecopter below. 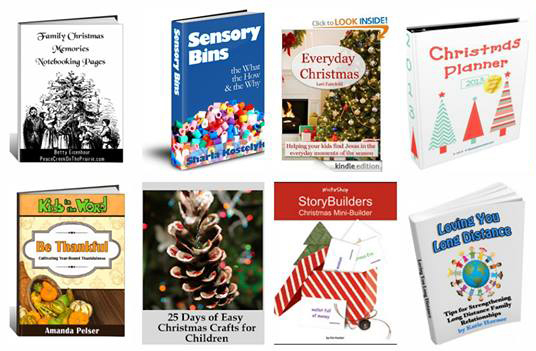 The giveaway ends December 8, 2013. 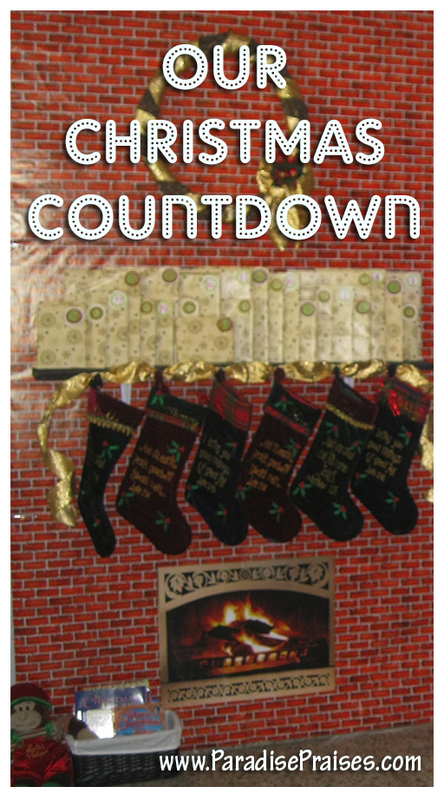 One grand prize winner and three runners up will be selected and announced by noon ET on December 13, 2013. U.S. residents age 18 and older only please. Other Terms and Conditions can be found in the Rafflecopter. 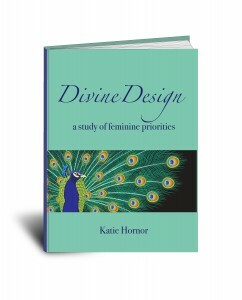 In addition to this incredible giveaway, I want you to know that my ebook, Divine Design: A Study of Feminine Priorities is 60% off through Cyber Monday! 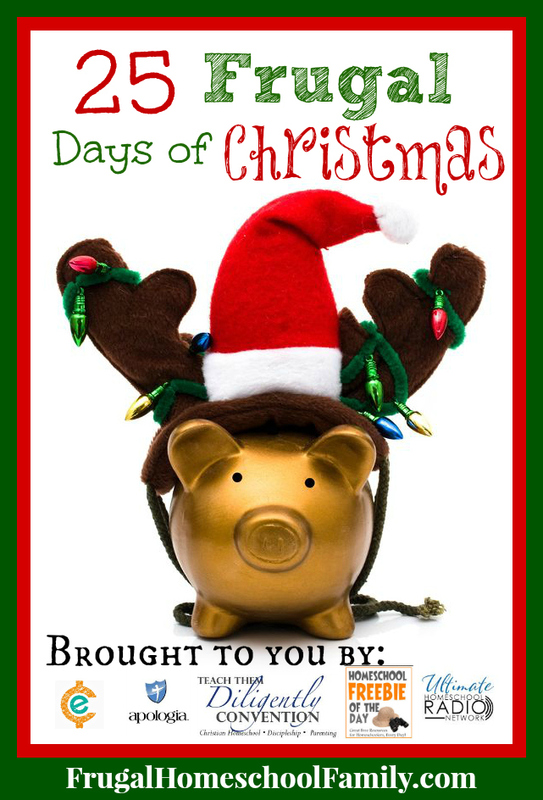 This great little Bible study may be just what you need to keep those priorities in line during the holidays. Be sure to click over and get your copy of that one after you enter the giveaway! I’m not sure if I’m in the right place but the original question is what encourages me as a busy mom, even with 5 total kids, we lost a little boy at 6 months. I was devastated. I delivered him, Aaron, and then gleefully became pregnant with Olivia Ruth 6 months later so the answer, finally I’m sure, is to see what I mean to those 5 little faces and the privilege my God has given me, busy isn’t in our vocabulary. (Frantic) maybe. Ha. Busy? No. My children don’t get that from me. When you lose something valuable, you appreciate it even more. I’m just beginning to homeschool and we are missionaries being sent to Latin America so any help you could throw my way. We were missionaries to our neighbors first so a foreign country will be new. I admire foreign missions so much but have admired it from afar so long, now mi like a deer in headlights. Thank you. One daughter has a two-year-old whom she plans to homeschool; the other is engaged to be married. I’m sure these resources will be useful to them. Thanks for this offer.